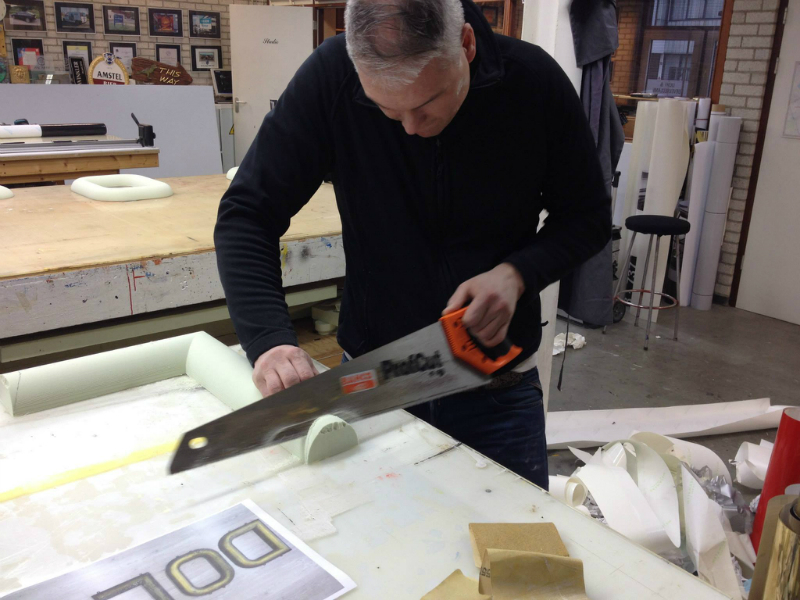 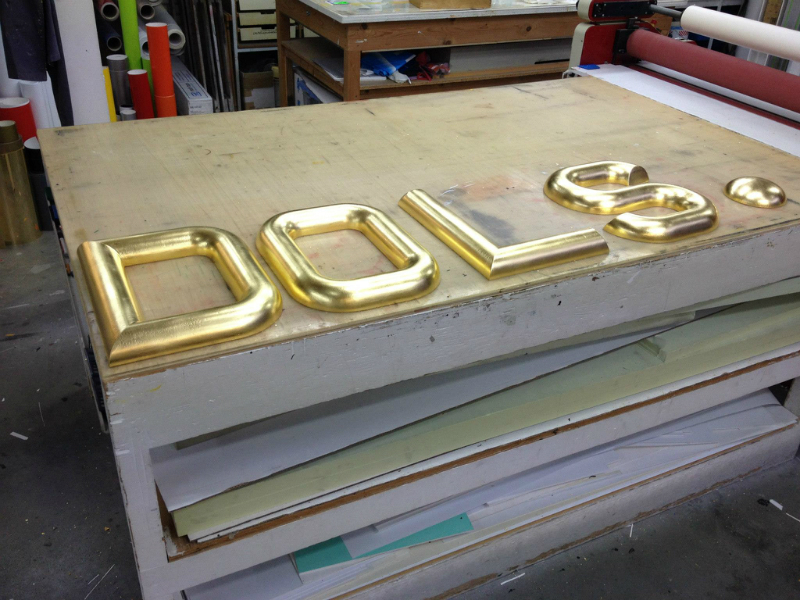 A few days ago a signmaker in facade letters asked me if i could reproduce antique 3D shop facade letters. 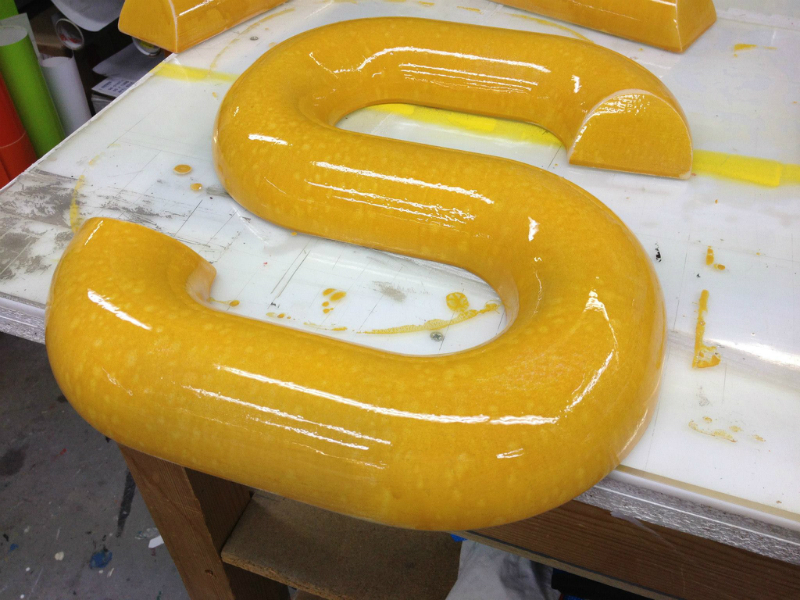 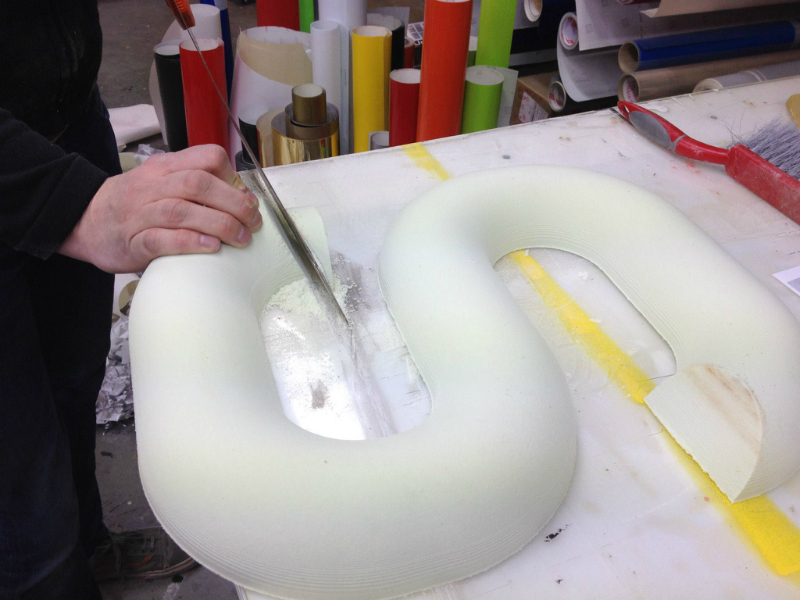 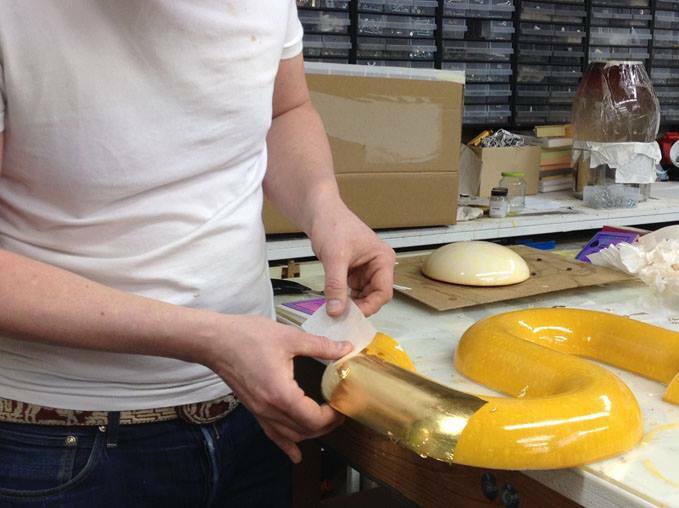 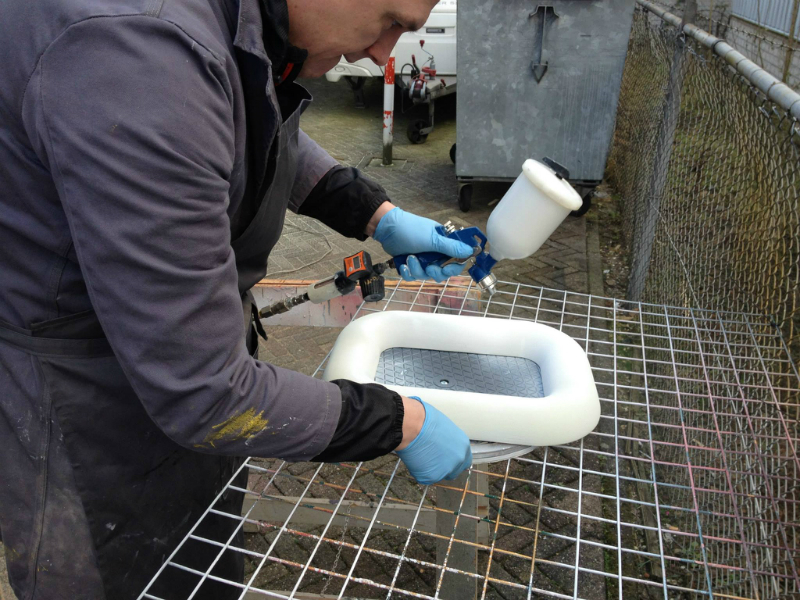 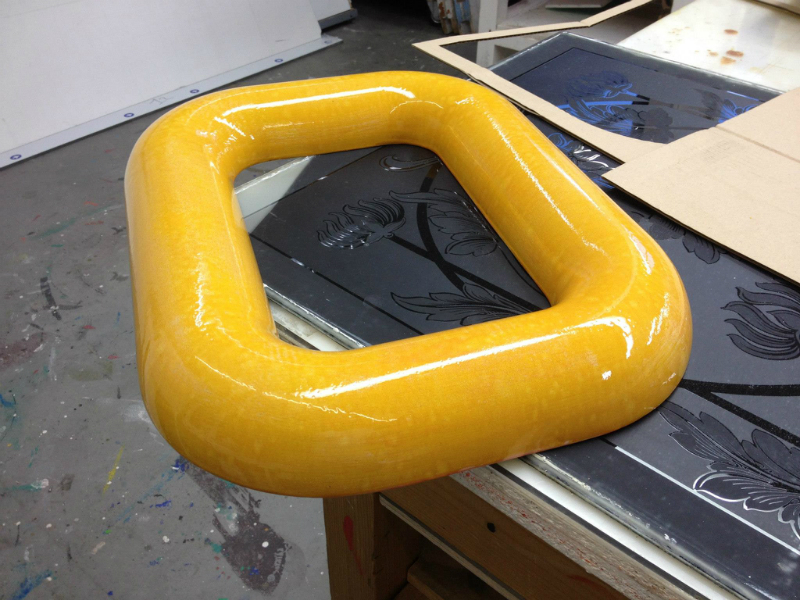 Production of 3D golden letters. 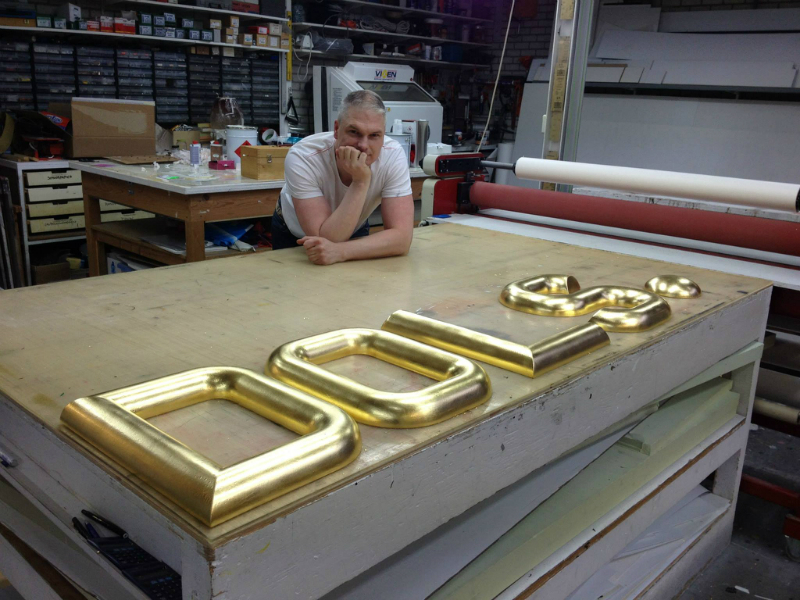 Ofcourse that is possible, how do the nostalgic three dimensional letters look like? 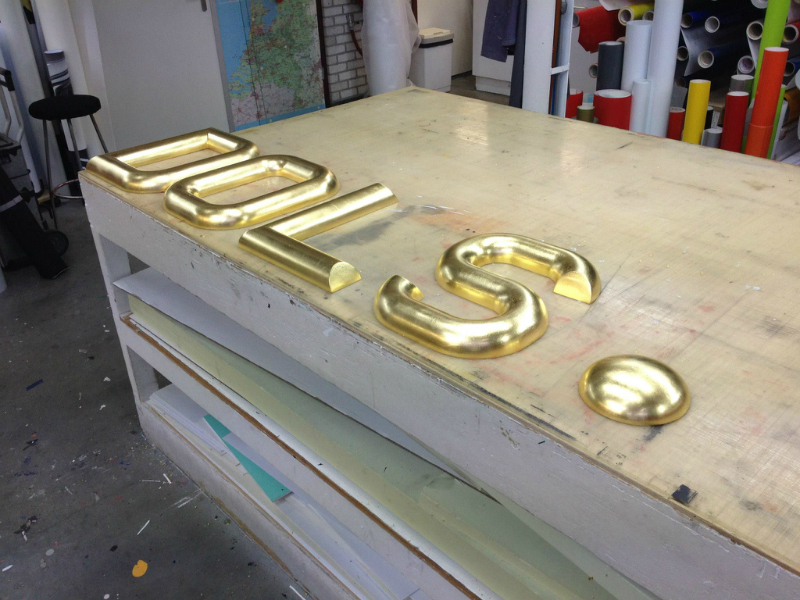 The customer digitized the contours of these nostalgic three dimensional letters and emailed me the files. 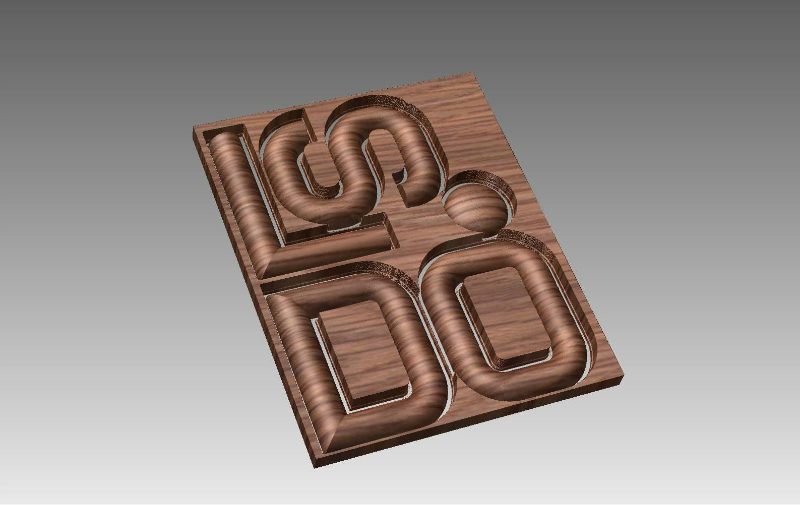 As a first step i build the antique round 3D shop facade letters in my CAD program with the exact same round profile as the original authentic letters. 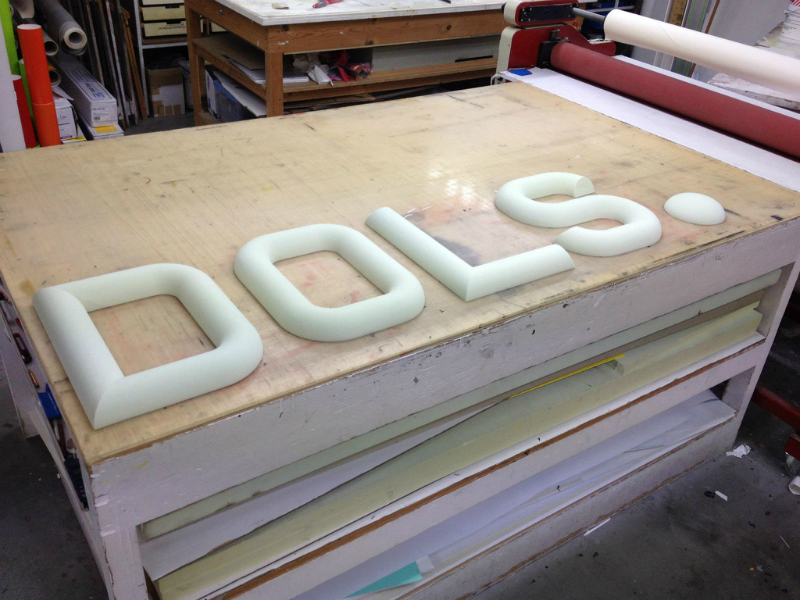 After approval i routed the letters out with the cnc machine in my own imported high quality foam sheets with extra high definition in details. 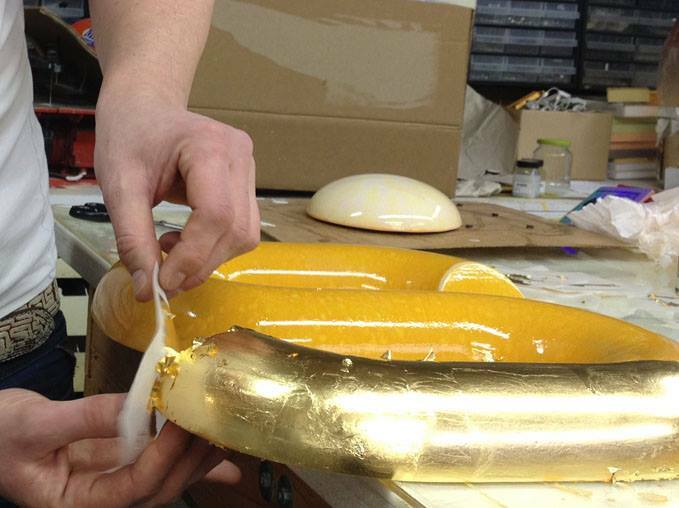 Then the last details were retouched by hand and then all the letters were primed, coated in different layers paint and gilded in high gloss with gold leaf. 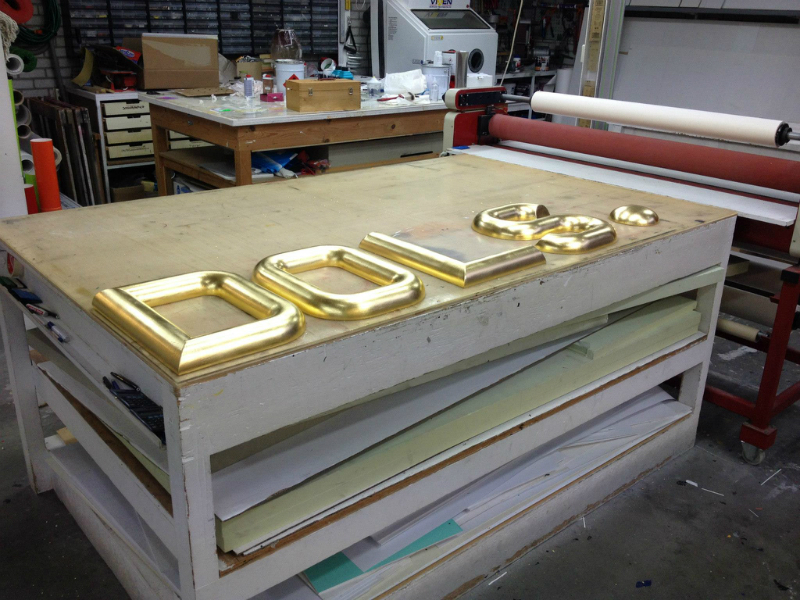 The result of the production of 3D golden letters is absolutely amazing and shines again for many years on the shop facade.Production of 3D golden letters.